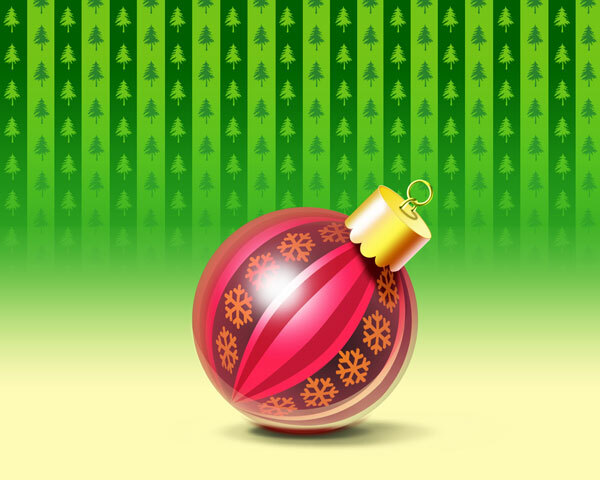 Today we’ve got a really nice and simple tutorial demonstrating how to create elegant Christmas background with ornamented ball using simple tools and techniques like Ellipse Tool, Brush Tool, Layer Style, etc. 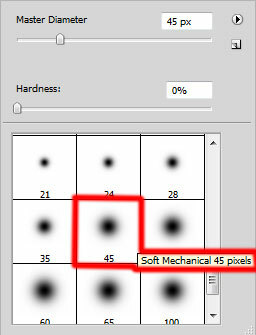 in Adobe Photoshop CS5. Read on to learn more. 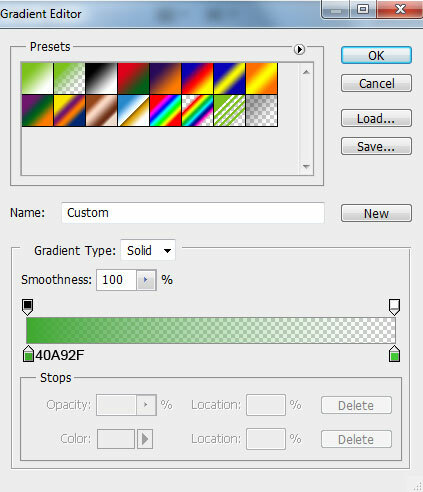 Start working by creating a new document (Ctrl+N) in Adobe Photoshop with the size 1280px by 1024px (RGB color mode) at a resolution of 72 pixels/inch. 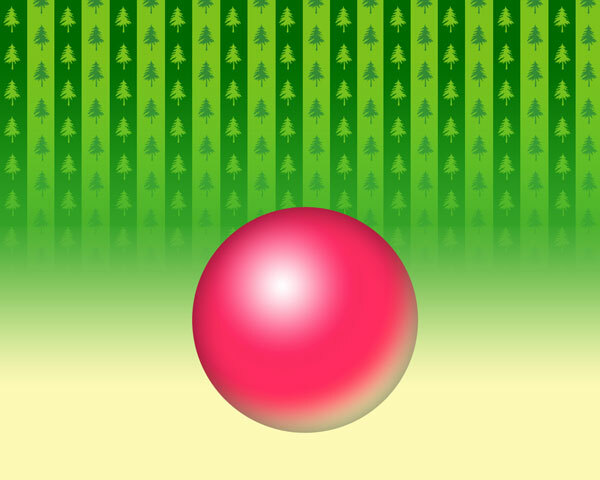 Use the Paint Bucket Tool (G) to fill with #7EC21D color the new background layer. 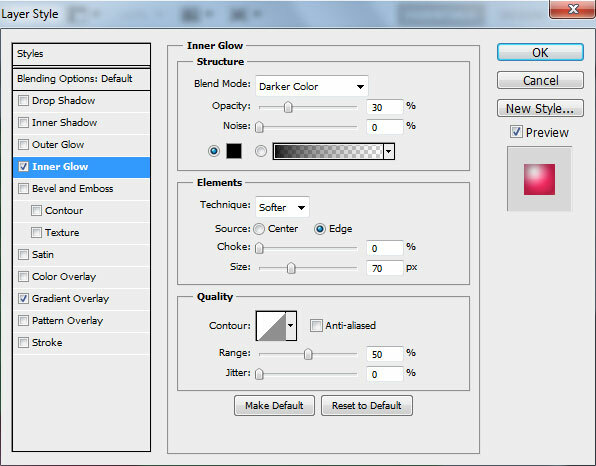 Select the Custom Shape Tool (U) in the Tools bar, in the Options bar click theShape to open the selection menu. Find Tree at the bottom of the menu, and then double-click a shape thumbnail to select it. 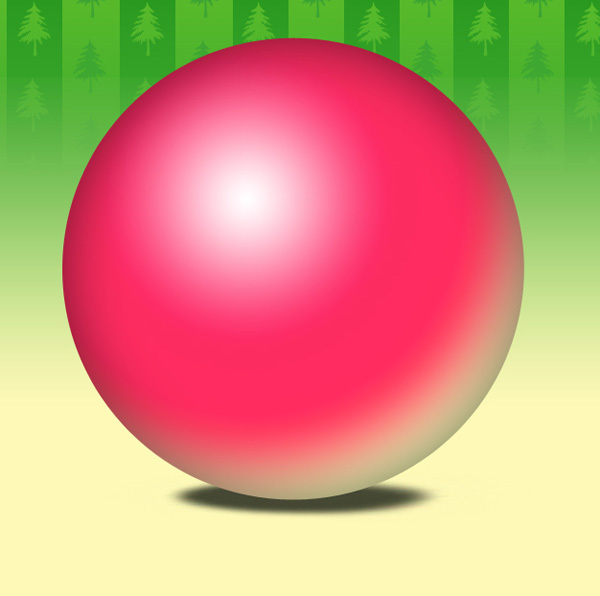 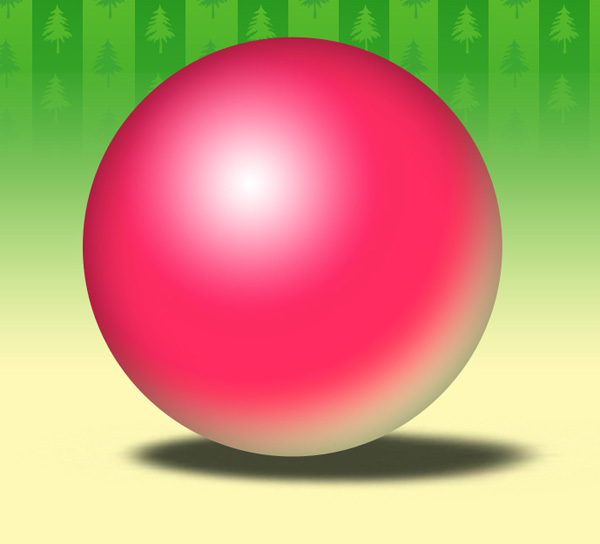 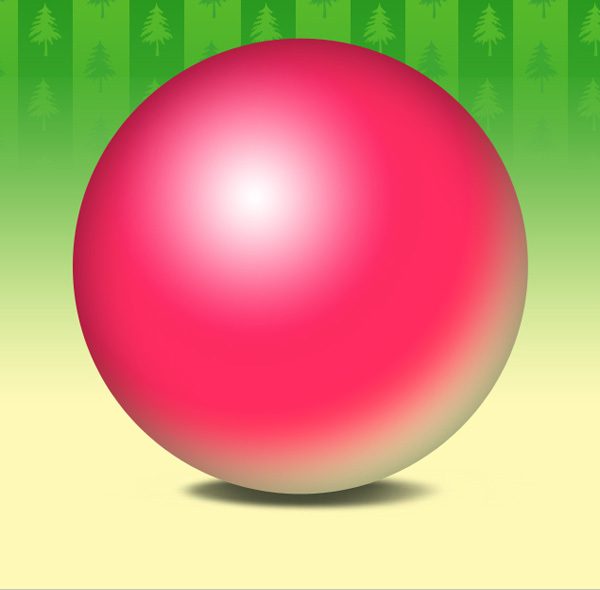 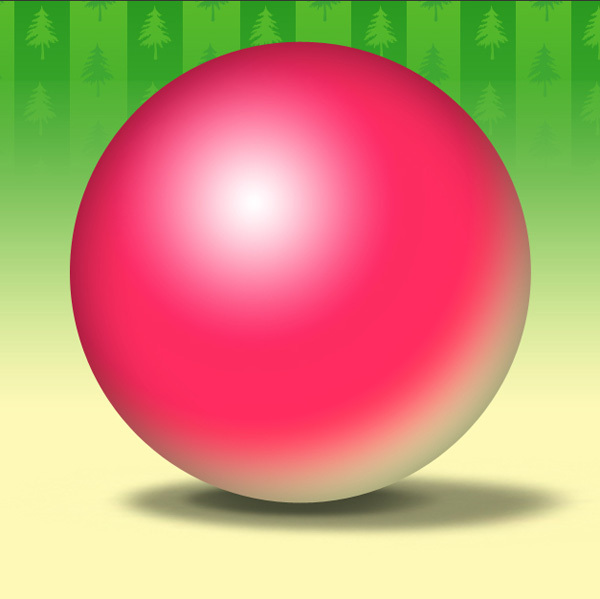 Drag to draw a lot of Christmas trees of the color #7EC21D. 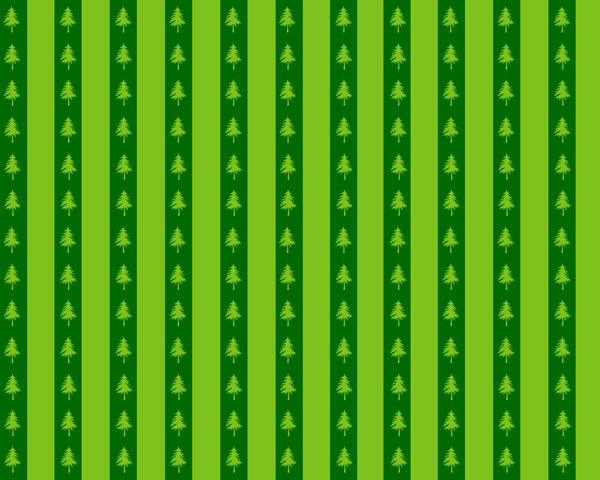 … and draw more trees of the color #348734. 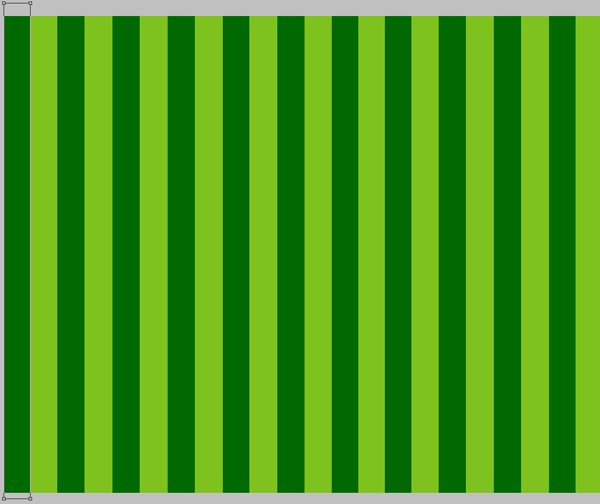 Use the Rectangle Tool (U) to create the next rectangle as shown. 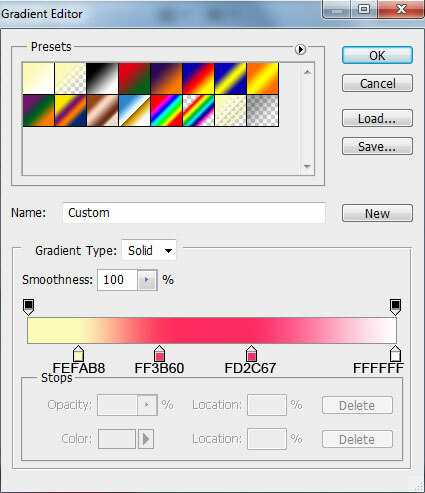 Set Fill to 0% for this layer and click on Add a layer style icon from bottom part of the Layers panel and select Gradient Overlay. 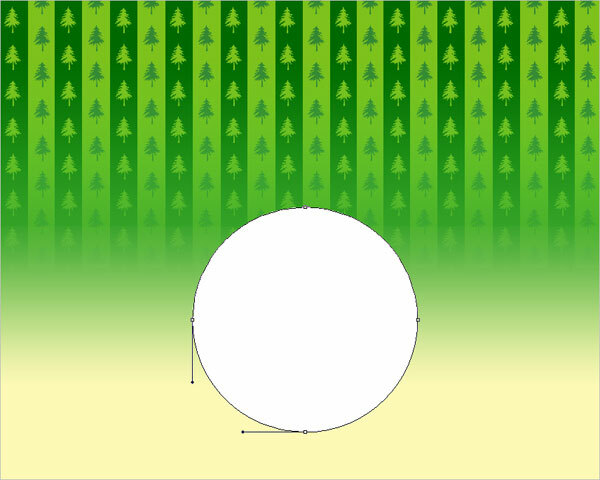 Next we’ll create a Christmas ball, use the Ellipse Tool (U) to create the next ellipse. Take the same Ellipse Tool (U) to represent the shadow under the ball. 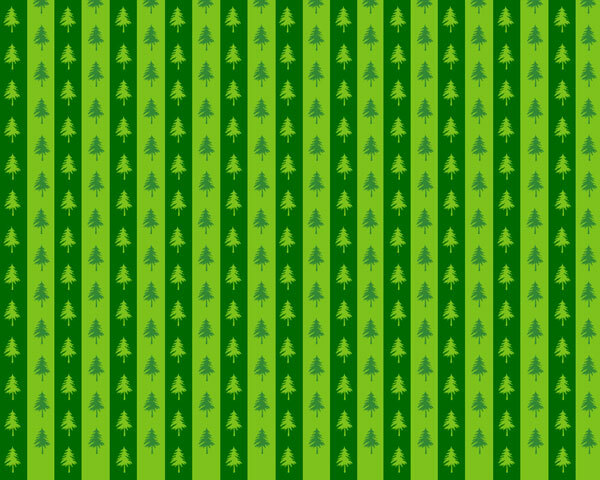 The layer’s color is #454833. 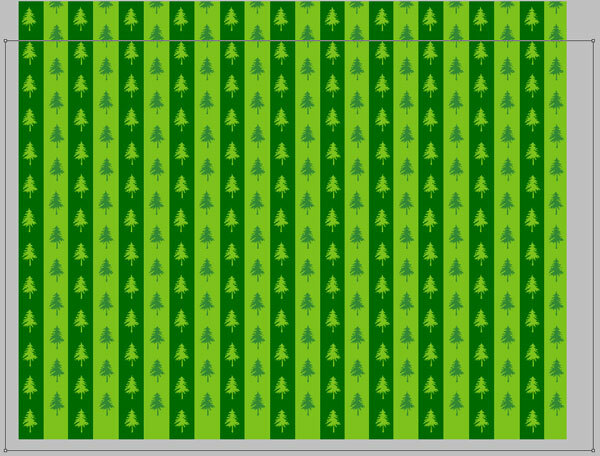 Rasterize the shadow’s layer. 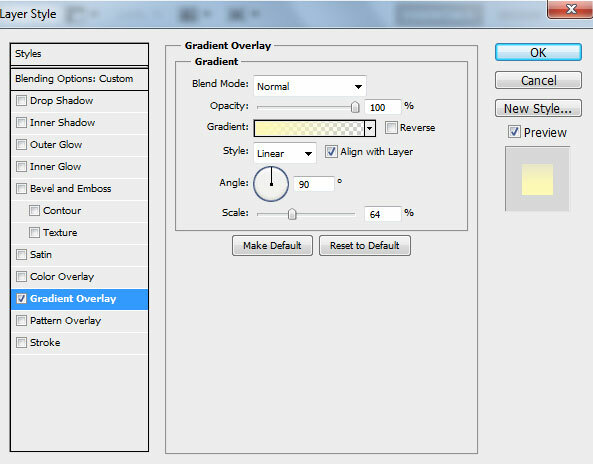 Create a new layer above the shadow’s one, select both layers and press CTRL+E to Merge Down into a single layer. 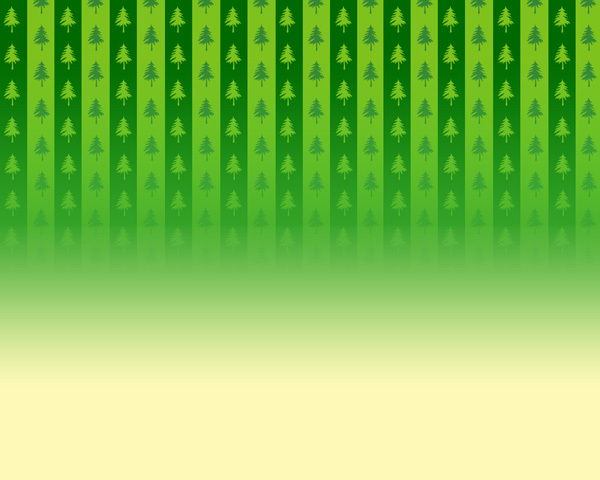 Then apply the Smudge Tool to get the effect from the next picture. Insert the mask on the layer by choosing Add layer mask on the bottom part of the Layers panel and choose the Soft Mechanical brush of black color (set Opacity to 10% in Options bar). 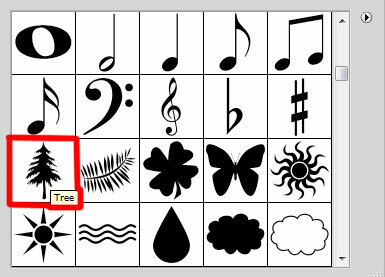 Make a copy of the shadow’s layer and select the Free Transform (Ctrl+T) command to enlarge a little the copy’s layer and make the corrections with the Smudge Tool. 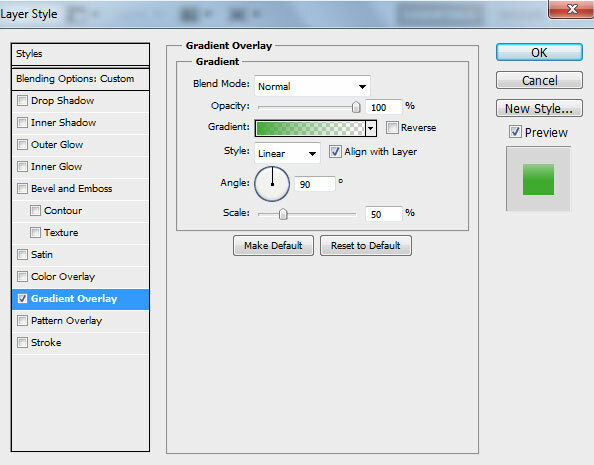 Set Fill to 59% for this layer. 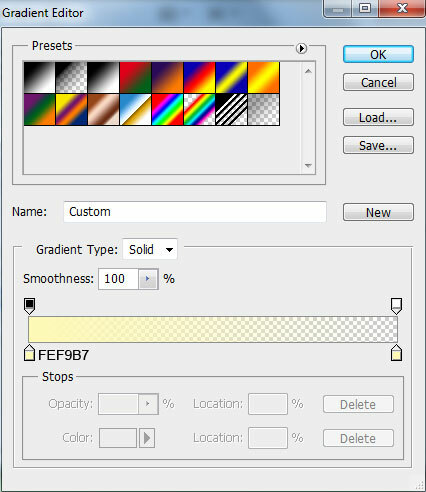 Insert the mask as we did before with the previous example (Add layer mask on the bottom part of the Layers panel) and choose the Soft Mechanical brush of black color (set Opacity to 10% in Options bar).